The Chennai Metropolitan Co-operative Housing Society Ltd No.900 was registered on 12.03.1912 and started its function at No.50. Ritherdon Road, Vepery, Chennai - 600 007 on 05.04.1912, housed in own building with a built up area of 6000 sq.ft constructed in 8.5 grounds and working in profit since its inception and Now the society is marching forward after completing its Centenary. 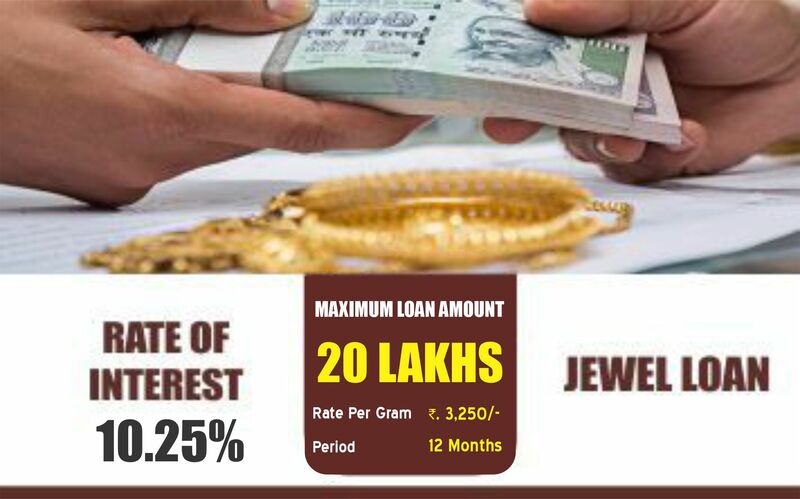 Society is advancing jewel loans upto a maximum of Rs.8.00 Lakhs. Festivals and cultural ceremonies are an excellent binding resin for families, relatives, friends & other social circles. 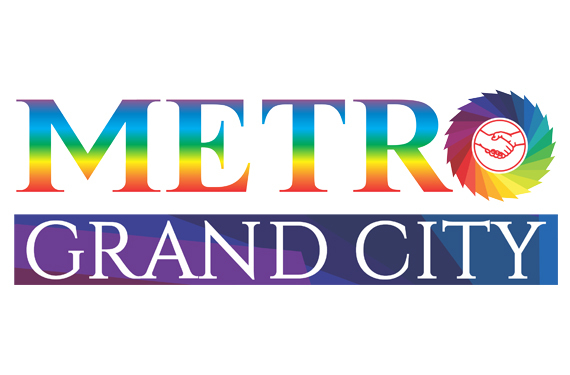 "Metro Grand City, who help me to made a right decision and added value for my Investment, I feel happy to recommend them." 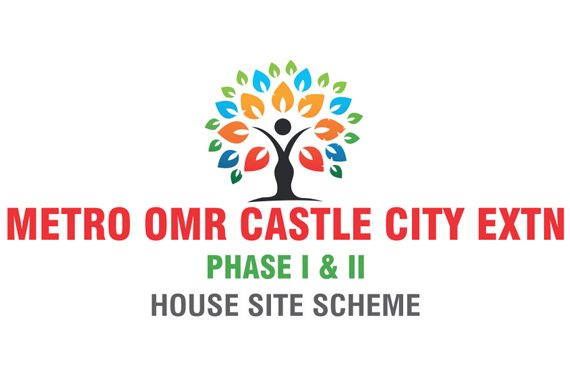 We are extremely happy and satisfied with the quality of construction and post-handover support offered by Metro OMR Castle City. The attention to details is really impressive. Practical planning for day to day living is well thought off. 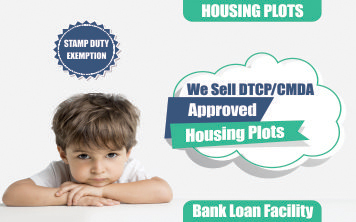 My congratulations to My property on being customer centric in their thought and approach. 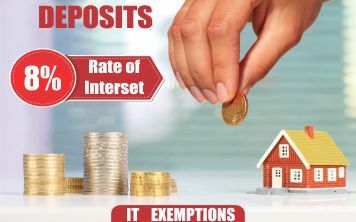 No: 50, Ritherden Road, Vepery, Chennai- 600 007. 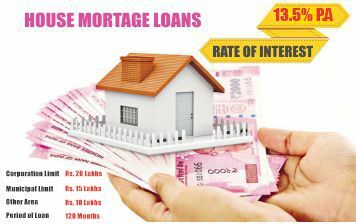 Copyright © 2017 The Chennai Metropolitan Co-Operative Housing Society Ltd , All Rights Reserved.